Short term supplementation with curcuminoid and piperine combination significantly improves oxidative and inflammatory status in patients with MetS. BACKGROUND: Oxidative stress and inflammation have been proposed as emerging components of metabolic syndrome (MetS). Curcuminoids are natural polyphenols with strong antioxidant and anti-inflammatory properties. OBJECTIVE: To study the effectiveness of supplementation with a bioavailable curcuminoid preparation on measures of oxidative stress and inflammation in patients with MetS. Our secondary aim was to perform a meta-analysis of data from all randomized controlled trials in order to estimate the effect size of curcuminoids on plasma C-reactive protein (CRP) concentrations. METHODS: In this randomized double-blind placebo-controlled trial, 117 subjects with MetS (according to the NCEP-ATPIII diagnostic criteria) were randomly assigned to curcuminoids (n = 59; drop-outs = 9) or placebo (n = 58; drop-outs = 8) for eight weeks. 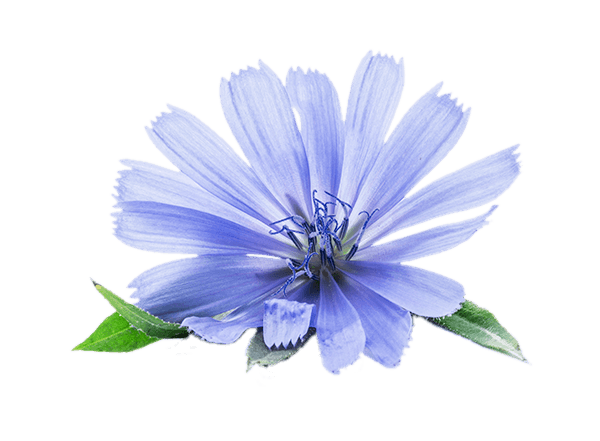 Curcuminoids were administered at a daily dose of 1 g, and were co-supplemented with piperine (10 mg/day) in order to boost oral bioavailability. 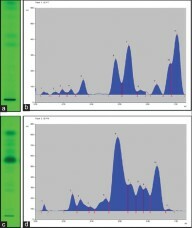 Serum activities of superoxide dismutase (SOD) and concentrations of malondialdehyde (MDA) and CRP were measured at baseline and at study end. Regarding the importance of CRP as a risk marker and risk factor of cardiovascular disease, a random-effects meta-analysis of clinical trials was performed to estimate the overall impact of curcuminoid therapy on circulating concentrations of CRP. The robustness of estimated effect size was evaluated using leave-one-out sensitivity analysis. RESULTS: Supplementation with curcuminoid-piperine combination significantly improved serum SOD activities (p < 0.001) and reduced MDA (p < 0.001) and CRP (p < 0.001) concentrations compared with placebo. 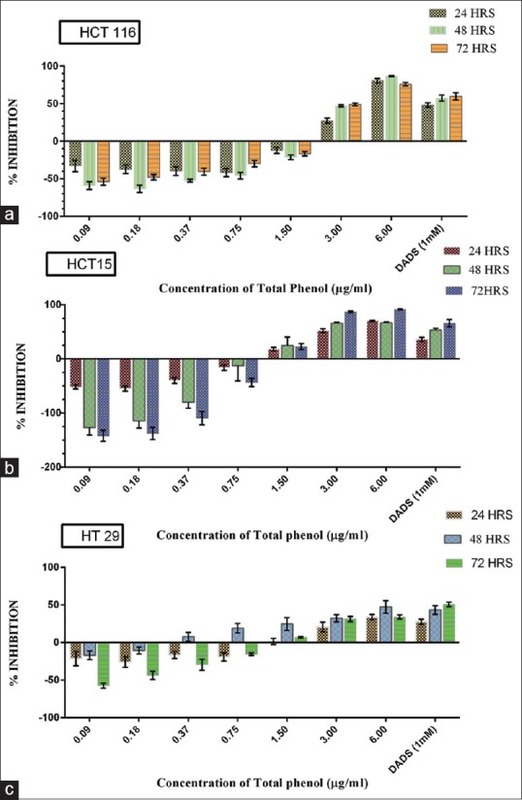 Quantitative data synthesis revealed a significant effect of curcuminoids vs. placebo in reducing circulating CRP concentrations (weighed mean difference: -2.20 mg/L; 95% confidence interval [CI]: -3.96, -0.44; p = 0.01). This effect was robust insensitivity analysis. CONCLUSIONS: Short-term supplementation with curcuminoid-piperine combination significantly improves oxidative and inflammatory status in patients with MetS. Curcuminoids could be regarded as natural, safe and effective CRP-lowering agents. In vitro anticancer activity of ethanolic extracts of Piper nigrum against colorectal carcinoma cell lines. (a) Ferric reducing antioxidant power units for 50%, 70%, and 100% ethanolic extract of Piper nigrum using ferric reducing antioxidant power method. 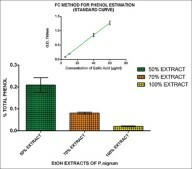 (b) Percentage inhibition for 50%, 70%, and 100% ethanolic extract of Piper nigrum using 2, 2-diphenyl-1-picrylhydrazyl method. (c) IC50 value (2, 2-diphenyl-1-picrylhydrazyl) of 50%, 70%, and 100% ethanolic extract of Piper nigrum. (d) Percentage inhibition of 50%, 70%, and 100% ethanolic extract of Piper nigrum using human red blood cell membrane stabilization assay Akila Prashant, et al. Int J Appl Basic Med Res. 2017 Jan-Mar;7(1):67-72. 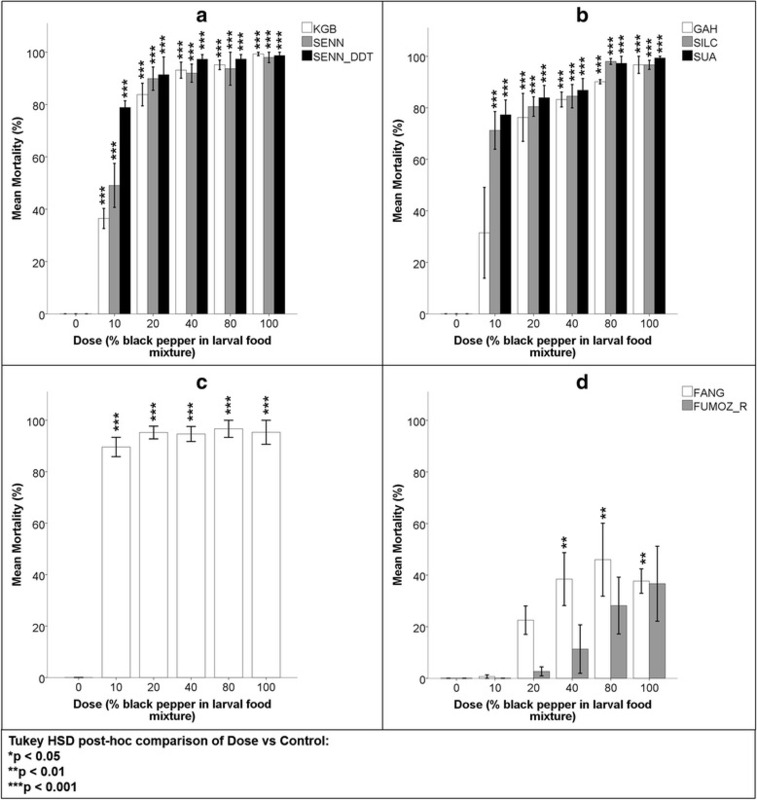 A combination of curcumin with piperine exhibited profound cardioprotection compared to curcumin alone-treated group. 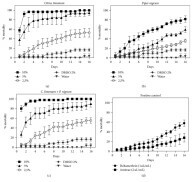 Cardioprotective effect of curcumin and piperine combination against cyclophosphamide-induced cardiotoxicity. 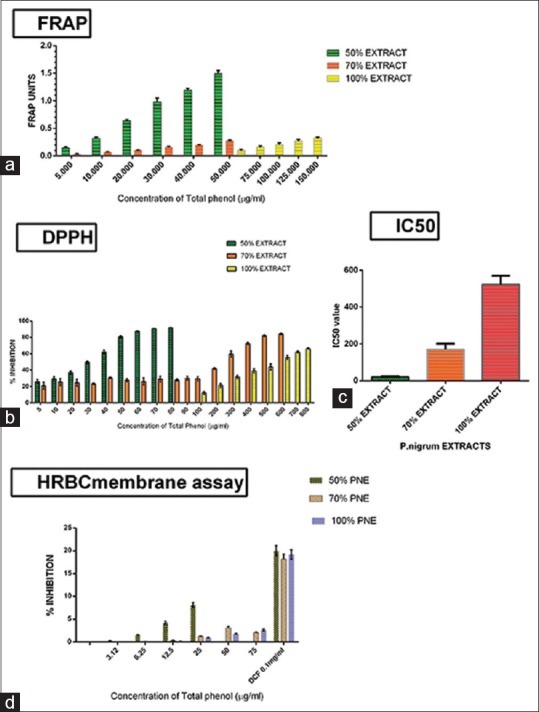 OBJECTIVE: Curcumin is a well-established cardioprotective phytoconstituent, but the poor bioavailability associated with it is always a matter of therapeutic challenge. The present study was undertaken to increase the therapeutic efficacy of curcumin by combining with bio-enhancer like piperine against cyclophosphamide (CP)-induced cardiotoxicity in rats. MATERIALS AND METHODS: Rats (n = 8) were treated with curcumin (200 mg/kg, p.o.) alone and different dose combination of curcumin (100, 50, 25 mg/kg, p.o.) and piperine (20 mg/kg, p.o.) for 10 days. All the treated groups were subjected to CP (200 mg/kg, i.p.) toxicity on day 1. Twenty-four hours after the last treatment, the effects were evaluated by changes in electrocardiographic (ECG) parameters, serum biomarkers, lipid profile, tissue antioxidants, and histopathological examination. Serum and tissue homogenate parameters were measured by semi-autoanalyzer and spectrophotometer, respectively. Results obtained were assessed by one-way analysis of variance followed by Tukey-Karmer multiple comparison test. RESULTS: Incorporation of piperine with the doses of 50 and 25 mg/kg with curcumin exhibited significant beneficial effect compared to curcumin alone-treated group. The best effective group was a combination of curcumin 50 mg/kg with piperine 20 mg/kg which showed extremely significant (P<0.001) decrease and increase in ECG and serum biomarker level, respectively, and moderate significant (P<0.01) decrease in lipid profile, antioxidant levels, and histopathological score, compared to curcumin alone-treated group. CONCLUSION: From this study, it can be concluded that a novel dose combination of curcumin (50 mg/kg) with piperine (20 mg/kg) exhibited profound cardioprotection compared to curcumin (200 mg/kg) alone-treated group. 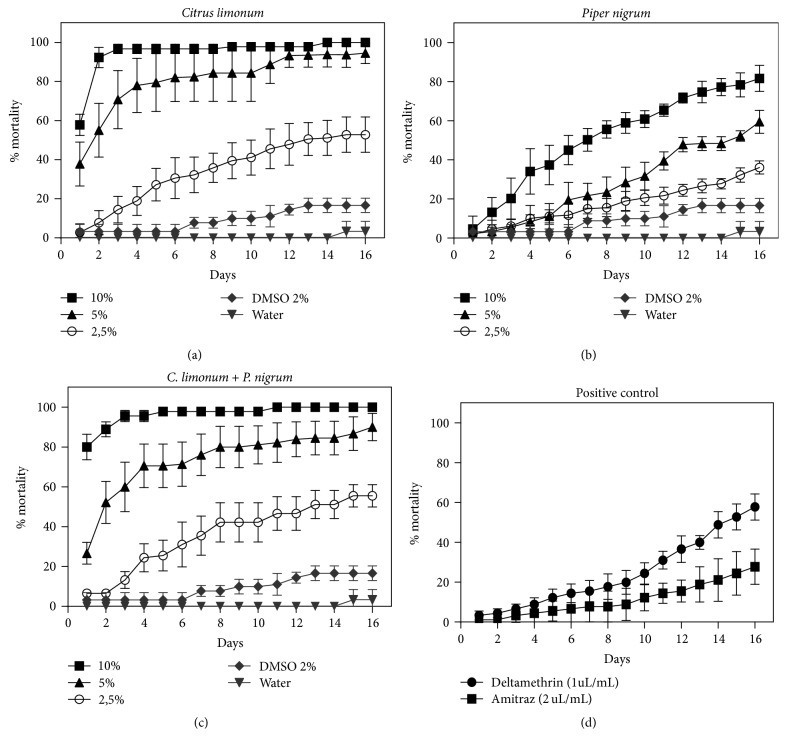 Cucumin and piperine in combination have a potent antigenotoxic effect as compared to either agent alone in DMBA-induced genotoxicity in golden Syrian hamsters. 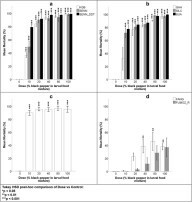 Antigenotoxic Effects of Curcumin and Piperine Alone or in Combination Against 7,12-Dimethylbenz(a)anthracene Induced Genotoxicity in Bone Marrow of Golden Syrian Hamsters. Department of Biochemistry&Biotechnology, Faculty of Science, Annamalai University, Annamalainagar, Tamil Nadu, India. ABSTRACT The present study investigates the effect of curcumin and piperine alone or in combination against 7,12-dimethylbenz[a]anthracene (DMBA)-induced genotoxicity in the bone marrow of hamsters. 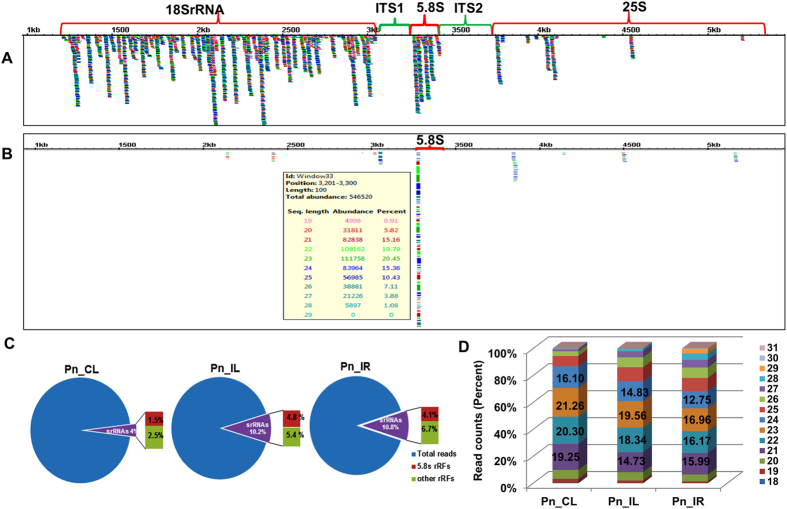 The antigenotoxic effect was evaluated by analyzing the frequency of micronucleated polychromatic erythrocytes (MnPCEs) and chromosomal aberrations. Genotoxicity was induced in experimental hamsters by single intraperitoneal injection of DMBA (30 mg/kg b.w). Oral pretreatment of curcumin (80 mg/kg b.w), piperine (50 mg/kg b.w), and curcumin (80 mg/kg b.w) + piperine (50 mg/kg b.w), respectively, for 5 days, significantly reduced the frequency of MnPCEs and the percentage of chromosomal aberrations in the bone marrow of hamsters. The results suggest that cucumin and piperine in combination have a potent antigenotoxic effect as compared to either agent alone in DMBA-induced genotoxicity in golden Syrian hamsters. 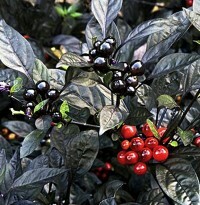 There are 1014 on Piper nigum and 8489 onBlack Pepper. Pharmacological Actions Researched for Black pepper PN. 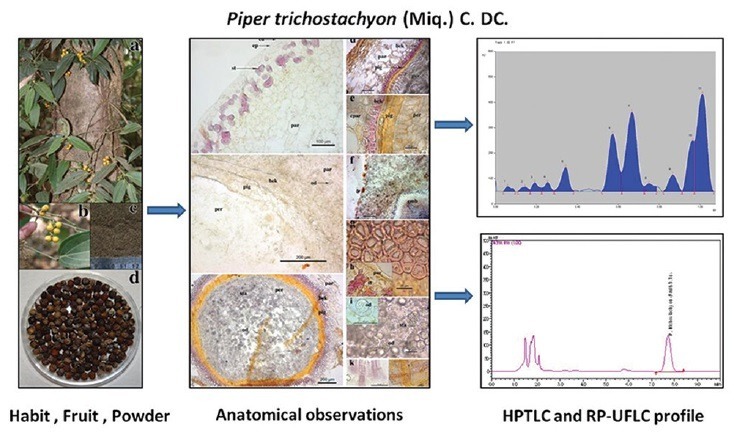 Pharmacognostic Screening of Piper trichostachyon Fruits and its Comparative Analysis with Piper nigrum Using Chromatographic Techniques. (a) Piper trichostachyon high performance thin layer chromatography profile; (b) Piper trichostachyon high performance thin layer chromatography densitogram; (c) Piper nigrum high performance thin layer chromatography profile; (d) Piper nigrum high performance thin layer chromatography densitogram Vinayak Upadhya, et al. Pharmacogn Mag. 2016 May;12(Suppl 2):S152-S158. 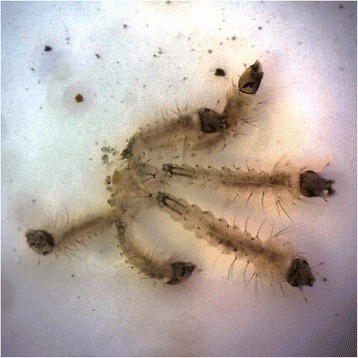 In Vitro Evaluation of Essential Oils Derived from Piper nigrum (Piperaceae) and Citrus limonum (Rutaceae) against the Tick Rhipicephalus (Boophilus) microplus (Acari: Ixodidae). Mortality percentage of R. microplus engorged females exposed to Citrus limonum and Piper nigrum essential oil. Adult Immersion Test (AIT) on mortality of the tick R. microplus. 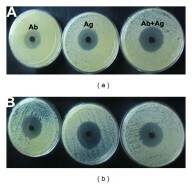 Groups treated with different concentrations of essential oil of C. limonum (a), P. nigrum (b), the combination of both oils (c), and positive control were the commercial acaricides Deltamethrin and Amitraz. In combination oils used the 1 : 1 (vol/vol) concentration of each oil. Results are means ± SD of five experiments. Rafaelle Vinturelle, et al. Biochem Res Int. 2017;2017:5342947. Preventive Role of Indian Black Pepper in Animal Models of Alzheimer’s Disease. Micrograph of brain section of rats taken piper nigrum 20mg/kg body weight, showing no amyloid plaques Lokraj Subedee, et al. J Clin Diagn Res. 2015 Apr;9(4):FF01-FF04. 100 Diseases Researched for Black pepper PN. Piper nigrum Leaf and Stem Assisted Green Synthesis of Silver Nanoparticles and Evaluation of Its Antibacterial Activity Against Agricultural Plant Pathogens. Antibacterial activity of silver nanoparticles synthesized by using leaf and stem extract of Piper nigrum. Kanniah Paulkumar, et al. ScientificWorldJournal. 2014;2014:829894.